Jerry Eicher's many devoted fans will be enthralled by this endearing novel in letters based on Jerry's letters to and from his future wife, Tina, and their discovery that, indeed, absence does make the heart grow fonder. When Eugene Mast leaves his Amish community in Worthington, Indiana, to teach in faraway Kalona, Iowa, he also must leave the love of his life, Naomi Miller. For the next nine months of the school term, Eugene and Naomi keep their romance alive through love letters from his heart to hers, and from hers back to his. Eugene writes of his concern that in his absence Naomi may find the attractions of another suitor to her liking. Naomi worries that Eugene may fall prey to the ?liberal? Mennonite beliefs in the community where he now lives. Both can hardly wait until the school year is up and they?re finally reunited. A poignant and tender love story that will warm the hearts of readers everywhere. My Dearest Naomi by Jerry S. Eicher; Tina Eicher was published by Harvest House in July 2012 and is our 23942nd best seller. The ISBN for My Dearest Naomi is 9780736939423. 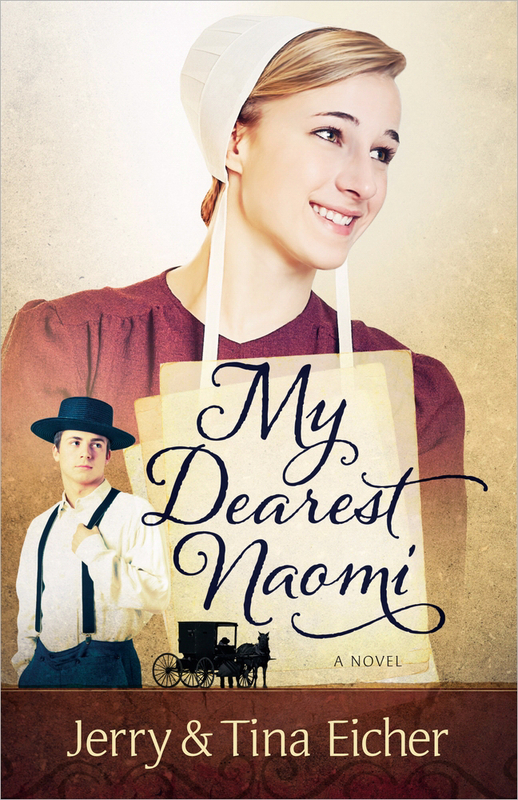 Be the first to review My Dearest Naomi ! Got a question? No problem! Just click here to ask us about My Dearest Naomi .